An Asian developer is reportedly in talks to acquire a North Sydney office tower with plans for a luxury apartment development. Legacy Property according to The Australian, paid $40 million for the 14-storey tower earlier in the year. The building was a strata property before Legacy Property bought all the titles. 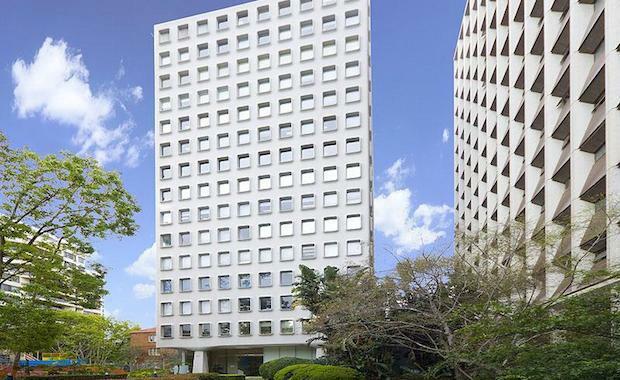 The sale follows a string of offshore investors entering the Sydney residential market of late, and will also continue the trend of office to residential conversions. A recent report by Colliers International showed that increased conversion of office developments into residential apartments is having an impact on new office supply. John Marasco, Colliers International Managing Director of Capital Markets & Investment Services, said the competition for assets is heating up in most metropolitan markets as increased residential development impacts upon new office supply. “This is increasing competitive pressure on land values across metropolitan office markets, at the same time as demand from investors for office investments continues,” Mr Marasco said. If the Miller Street development goes ahead, it will be joining other residential projects in the North Sydney market.